A lot of us live in our head, disconnected from our feelings and intuition. 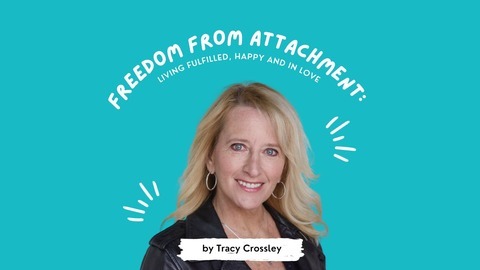 This podcast touches on releasing insecure attachment, accepting your authentic self and getting “unstuck” by connecting to how you FEEL instead of how you THINK. I’ve been there, and discuss sensitive subjects using my own experiences with a lot of laughs and even more empathy… because we’re all flawed humans. 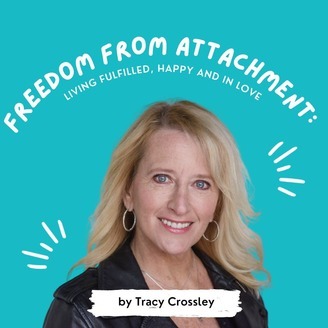 Journey of Attachment: Why Do You Allow Yourself to be Treated Badly? Do you constantly feel disrespected by your partner, friends, colleagues, etc.? Do you think they are the mean ones and you are the poor one who is made to suffer? Well, what if they were just following your lead? Everything you say or don’t say; do or don’t do teaches people how to treat you. If you say you won’t tolerate liars, why do you look the other way or make an excuse for someone lying to you? When you cross your own boundaries you give other people permission to do the same. Also, when you accept behavior but get angry about it, the other person picks up on that. Let’s say you buy lunch for co-workers because you want them to invite you to their after-work happy hours. Even if it’s not conscious, they may feel they’re being manipulated by your inauthentic gesture, so they continue not inviting you. You feel used and label them as mean but you’re the one not respecting yourself. Seeking validation by putting up with bad behavior will never lead to a positive sense of well-being. You’re putting your emotional state in someone else’s hands. It’s not about changing other people and how they treat you—it’s about treating yourself with the level of respect you want from them. Why Is It So Hard To Accept Where You Are?